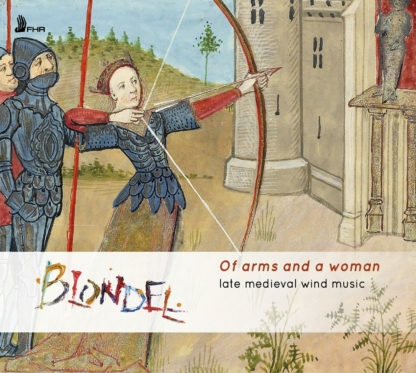 ‘Of arms and a woman’ is a chronicle of love, loss, chivalry and memory built around the late medieval wind music of Dufay, Binchois, Ciconia, Landini and Machaut, performed on shawms, slide trumpet, recorders, sackbut, bagpipes and percussion. 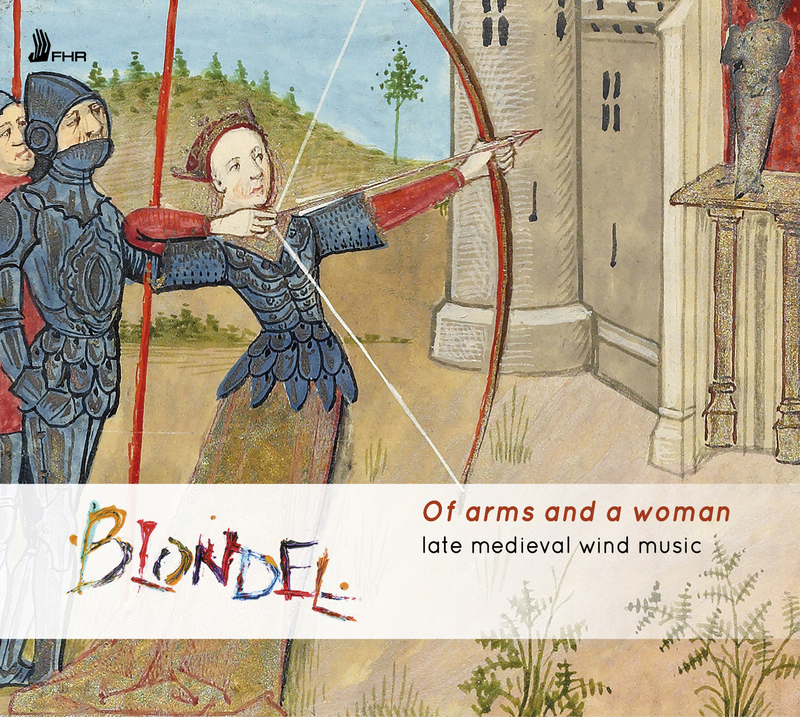 The album is inspired by the writing of Christine de Pisan, whose work touched on every aspect of courtly life, from romantic poetry to military strategy and feminist critiques of the position of women in society. 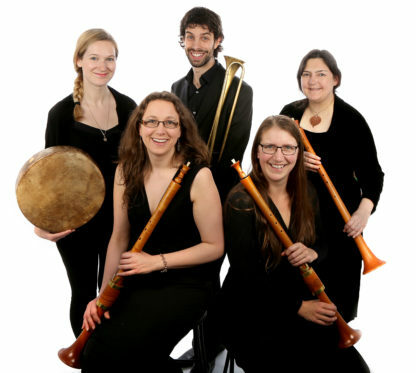 It includes rousing calls to battle, arresting love songs, and the heartbreakingly beautiful Dueil angoisseux, the only contemporary musical setting of any of de Pisan’s poems.